I guess this is the part where I complain about lack of time, blah blah blah. Last week was a mess, it’s true, as were the last couple days, but what it comes down to is I do what I can when I can. That’s been my policy all along. A couple of these discs — Cruthu, Deamon’s Child — are my own rips as well from discs that were sent in, and as ever, there’s more that went up than just what is listed here. So one way or another, activity abounds. I need to find out how close I am to filling the three terabytes of the hard drive used for the server, but until then, the additions will continue unabated. It’s good to keep busy. To call the first new Sleep track since Dopesmoker an “event” would be underselling it. “The Clarity” arrives via the Adult Swim Singles Series not only as the Iommian legends’ first outing since that landmark release, but also their debut recording with drummer Jason Roeder and their first studio work since guitarist Matt Pike and bassist/vocalist Al Cisneros went on to destroy/expand minds in High on Fire and Om, respectively, for the last decade-plus. A near-10-minute stonerly sprawl finds Sleep‘s central methodology intact. Grown up some from what it was 20 years ago, expectedly, but loyal to what they were without trying to recapture a magic that’s gone with that time. Cisneros has taken some flack for not roughing up his vocals à la Sleep’s Holy Mountain, but from where I sit, his cadence and cleaner style only makes “The Clarity” more honest, and if lyrics like “Iommic life complete” and “The dealer is my refuge” are easier to understand, you won’t find me complaining. They jam out most of the song’s second half, and ultimately “The Clarity” collapses in a sudden cut, leaving you to wonder if it ever happened at all — until of course you go back to the start for another glorious hit. If this portends more to come, I’m even more excited about the prospect of new Sleep than I was before the single arrived. Sleep on Thee Facebooks, Adult Swim Singles. Even before you get to the dolphin sample in “Delfine,” and the garage thrashiness of the subsequent “Alles Bio, Immer Bio,” German trio Deamon’s Child give some hints that there’s more to what they do than the standard heavy noise rock. Comprised of guitarist Sven “Missu” Missulis (aka John Reebo of Reebosound, also ex-Psychedelic Avengers), bassist/vocalist Ana Maija Muhi (who also contributed to Reebosound‘s 2010 outing, This is Reebosound) and drummer Tim Mohr (also WhiteBuzz), Deamon’s Child debuted last year with an engaging demo and follow it with a self-titled debut of increased complexity and a sound that’s varied without the pretense, culling together punk, grunge, heavy rock and noise to create songs that feel like they could turn in any direction at once. The production plays up the frayed edges, and Muhi‘s layered vocals on a chugger like “Lutscher!” sound all the more Melvins-esque. 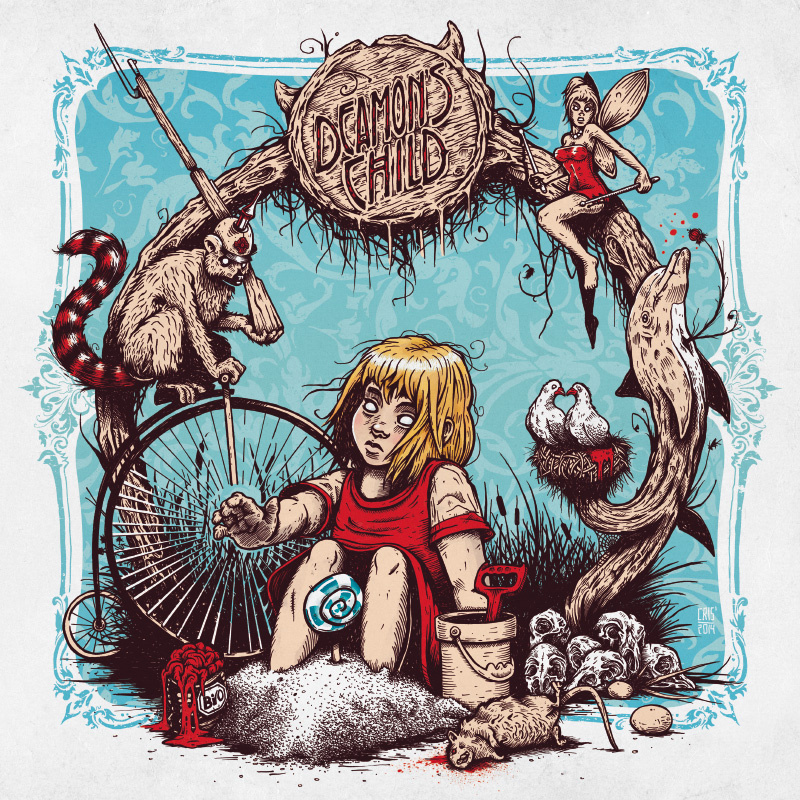 Deamon’s Child is loaded with surprises, but doesn’t feel any more haphazard than it’s meant to, and while it may take a couple listens to catch up to it, the songs are consistent in their invitation for repeat visits. 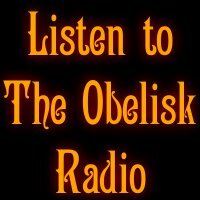 Deamon’s Child on Thee Facebooks, on Bandcamp. 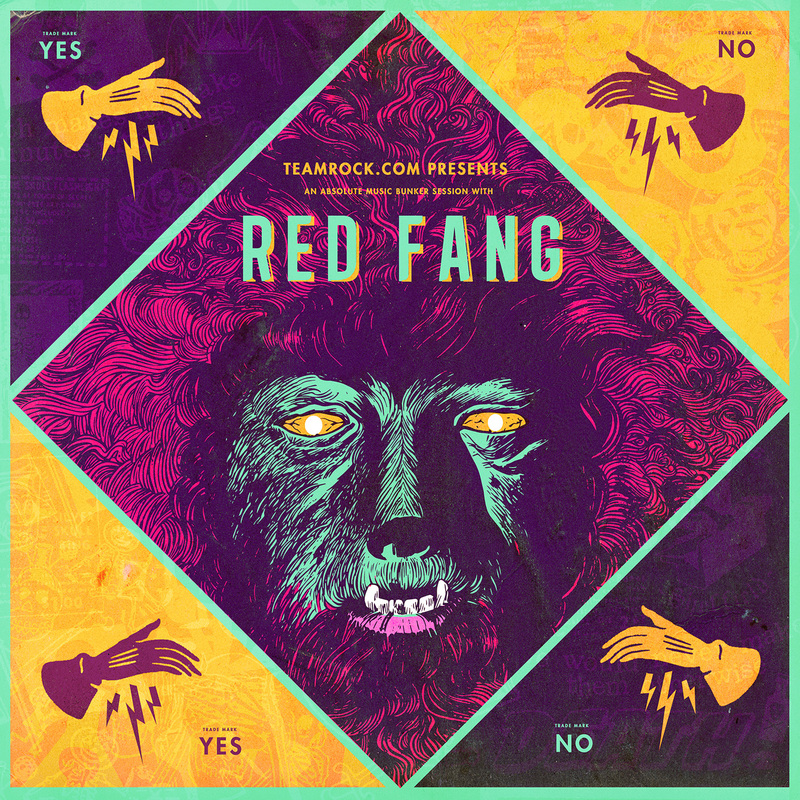 A free Red Fang acoustic EP — who’s going to argue with that? Not me, though the cumbersome and corporate-style title leaves something to be desired. Nonetheless, once you get through all the namebrandery, what you come out with are acoustic renditions from Red Fang of “Failure” from late 2013’s Whales and Leeches and “Malverde” and “Human Herd” from the preceding 2011 outing, Murder the Mountains (review here). Hearing guitarist Bryan Giles soften up his usually-rough vocal approach on “Malverde” is interesting, given how much of the album version of that track is about the impact of the thing, but “Failure” becomes a brooding plea rather than the threat it is at full thrust, and “Human Herd” a kind of meditation that makes for the highlight of the whole release. One tries not to read too much into what was clearly a one-off thing, but it would be cool to hear what an acoustic album track from Red Fang might sound like. 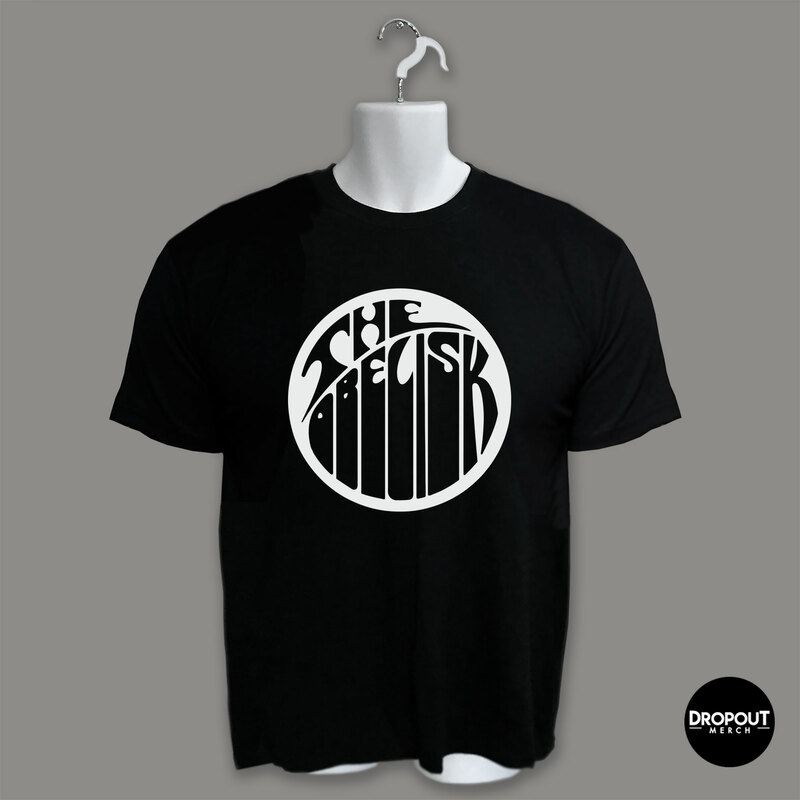 Their songwriting clearly translates, and between Giles and bassist/vocalist Aaron Beam — let’s not forget guitarist David Sullivan or drummer John Sherman — they prove here they can pull it off sounding confident and comfortable. Kind of an unexpected turn from the chicanery-fueled rock we’re used to from Red Fang, but they’re as easy to dig as ever on (deep breath) TeamRock.com Presents an Absolute Music Bunker Session with Red Fang. 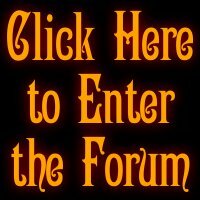 Red Fang on Thee Facebooks, on Bandcamp. Tonally, Michigan’s The Jackpine Snag seem rooted in punk, but a strong undercurrent of the weirdo runs throughout the songs on their new EP, The Fire Tower, and whether it’s the shouting on “With Wings” or “The Missaukee Strut” or the motoring noise of closer “Gonna Wreck My Life,” the trio present an individualized approach to bruiser expression. The Fire Tower is their longest outing yet at seven songs following a four-track 2013 debut 7″, but they have no trouble changing up their take enough to hold interest, while also keeping the tracks themselves relatively lean and concise. Maybe what the EP does best is balance that efficiency with a loose, tossoff-punker vibe, but The Jackpine Snag — guitarist/vocalist Joe Hart, bassist Jason Roedel and drummer Todd Karinen — show a keen awareness of how far out they want to go and how oddball they want to get in their ragged, grungy craftsmanship. No doubt that will serve them well should they decide next to tackle a debut full-length. 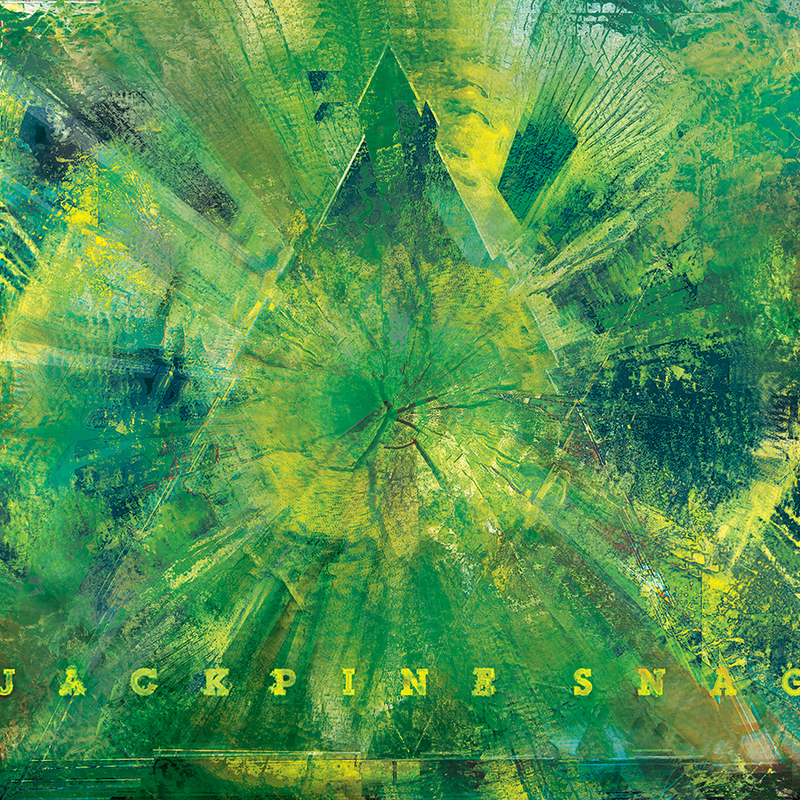 The Jackpine Snag on Thee Facebooks, on Bandcamp. 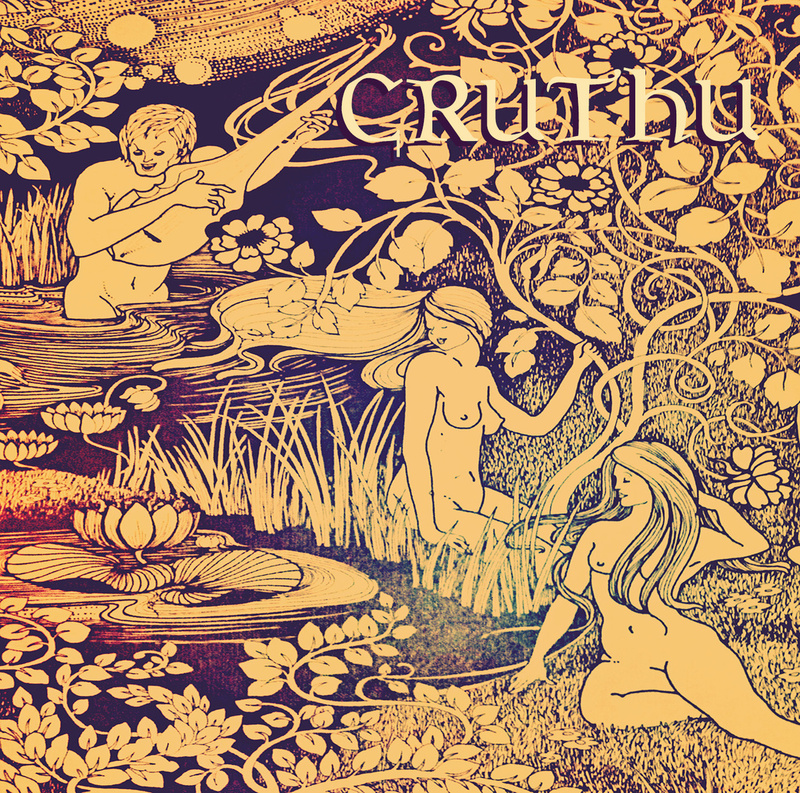 The debut release from Lansing, Michigan’s Cruthu, the Creation Demo culls together an initial three tracks that sound somewhat raw but hold significant stylistic promise, blending a heavy ’70s psych-blues mentality with drearier rock tendencies and analog worship. Frontwoman Teri Brown provides a soulful lift to “S.O.S.,” as guitarist Dan McCormick leads bassist Scott Lehman and drummer Matt Fry through a subtly doomed murk, but pushes into rawer, strained-throat vocalizing on “Walk with Me” that immediately stands the Creation Demo apart from much of what claims to have been recorded live in terms of sheer honesty. And to Cruthu‘s further credit, I don’t think the tracks were recorded live. Particularly in “Separated from the Herd” and “Walk with Me,” which closes, Cruthu find some room for instrumental exploration along with Brown‘s vocals, and the path they’re on suits them well as the demo plays out. 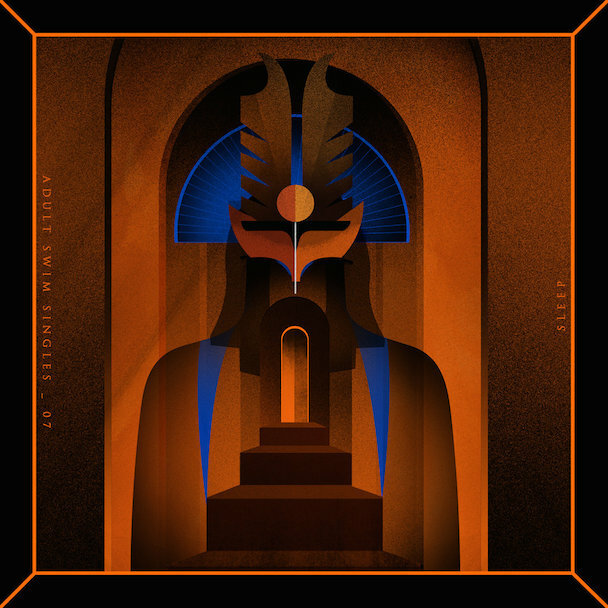 I’d be interested to hear them branch out further instrumentally, get weird with some percussion or strings or psychedelics, but there’s time for such things, and they’re off to an evocative start. Cruthu on Thee Facebooks, on Bandcamp. Like I said, there’s a lot more that went up this week than is listed here. 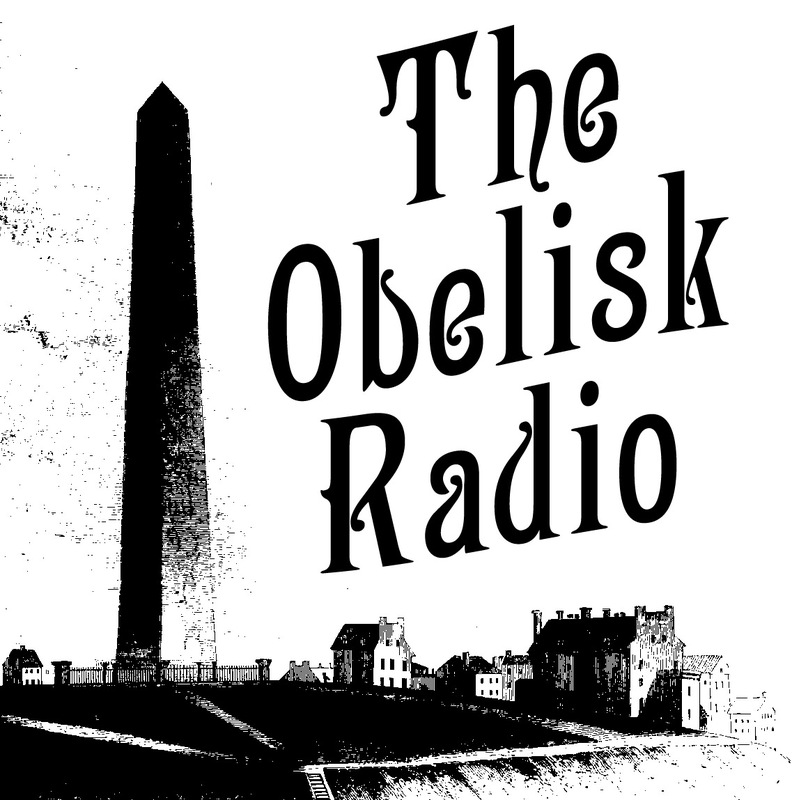 Check out The Obelisk Radio playlist/updates page for the complete list. 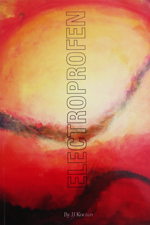 This entry was posted	on Thursday, July 31st, 2014 at 1:43 pm	and is filed under Radio. You can follow any responses to this entry through the RSS 2.0 feed. You can leave a response, or trackback from your own site.